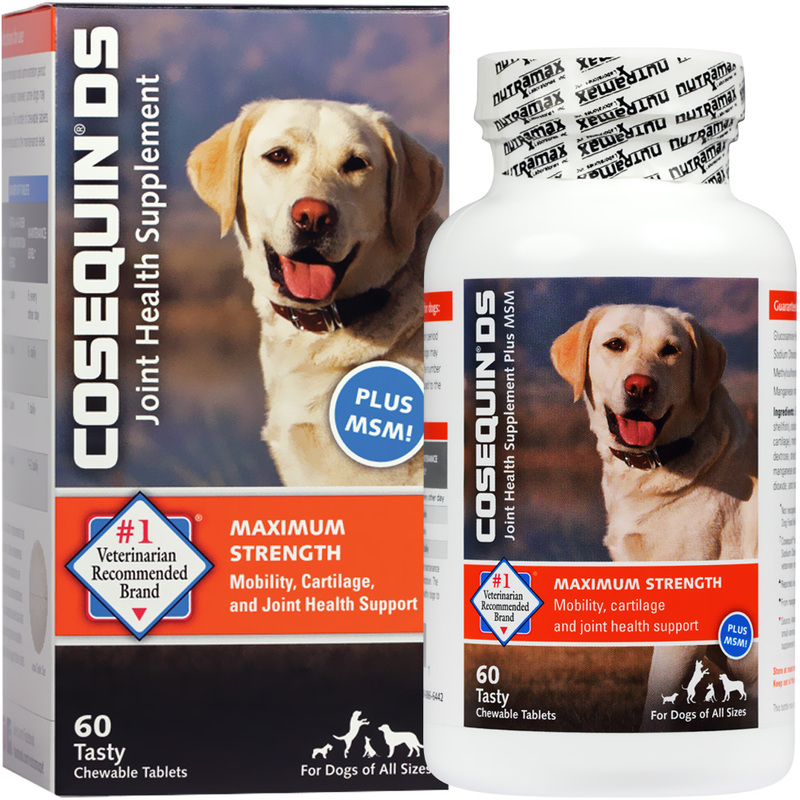 Cosequin DS PLUS MSM Maximum Strength Chewable Tablets assists joint health in dogs using a proven safe, effective and bioavailable formula. This potent formula contains TRH122 chondroitin sulfate, FCHG49 glucosamine, Methylsulfonylmethane (MSM) and manganese ascorbate to support and maintain healthy joints for your dog. 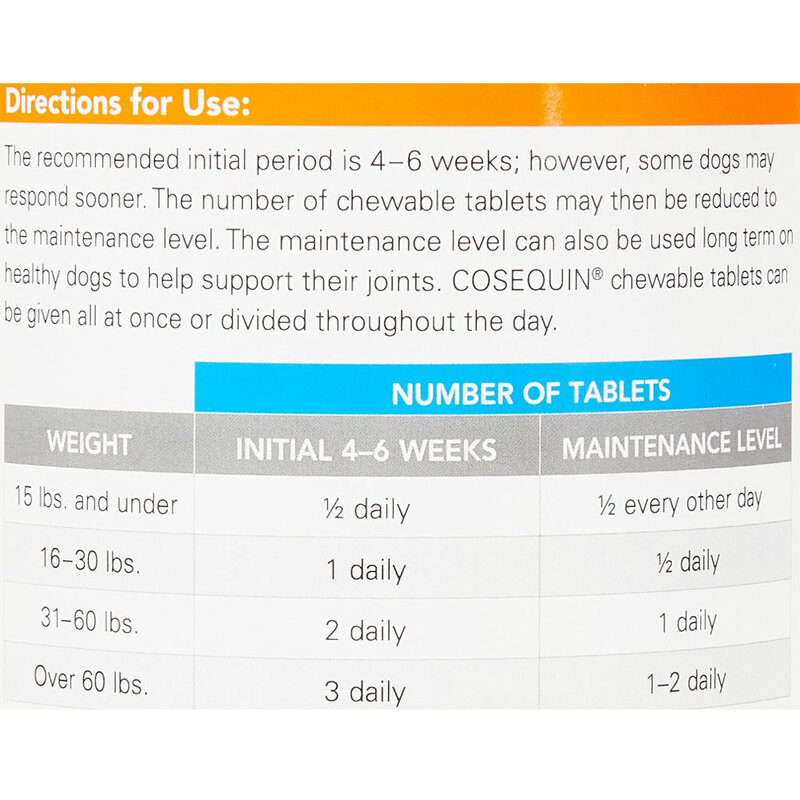 Cosequin features an exclusive formula that has been shown to be safe, effective, and bioavailable in peer-review, published, controlled, U.S. veterinary studies. 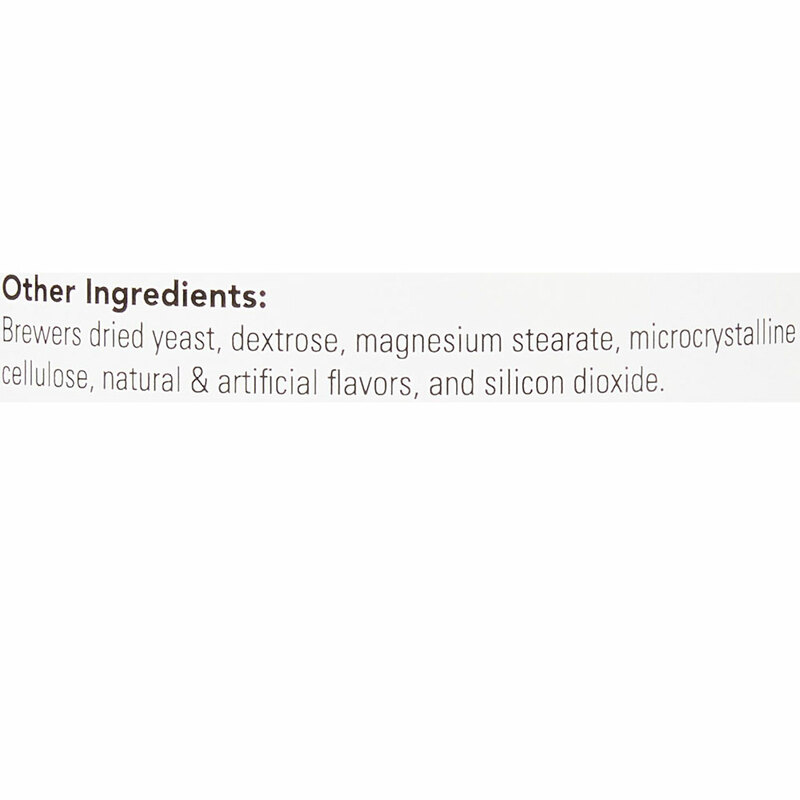 Manufacturing is done in the United States and follows standards similar to those practiced by the pharmaceutical industry. 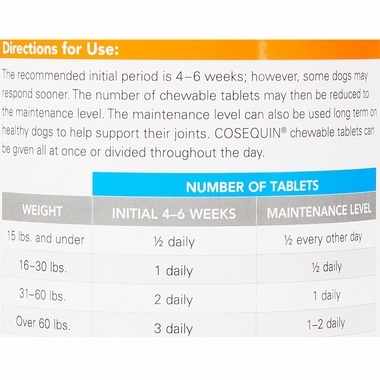 These results all contribute to Cosequin being the #1 veterinarian recommended brand! 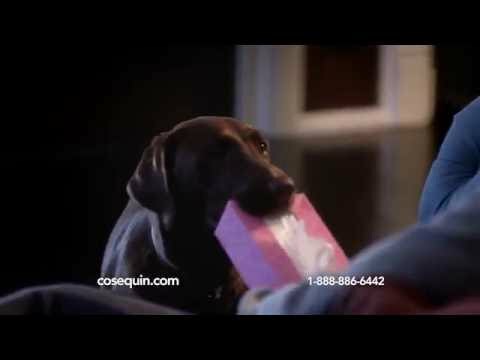 Which dogs benefit from Cosequin? Joint health assistance isn't only necessary for senior dogs. 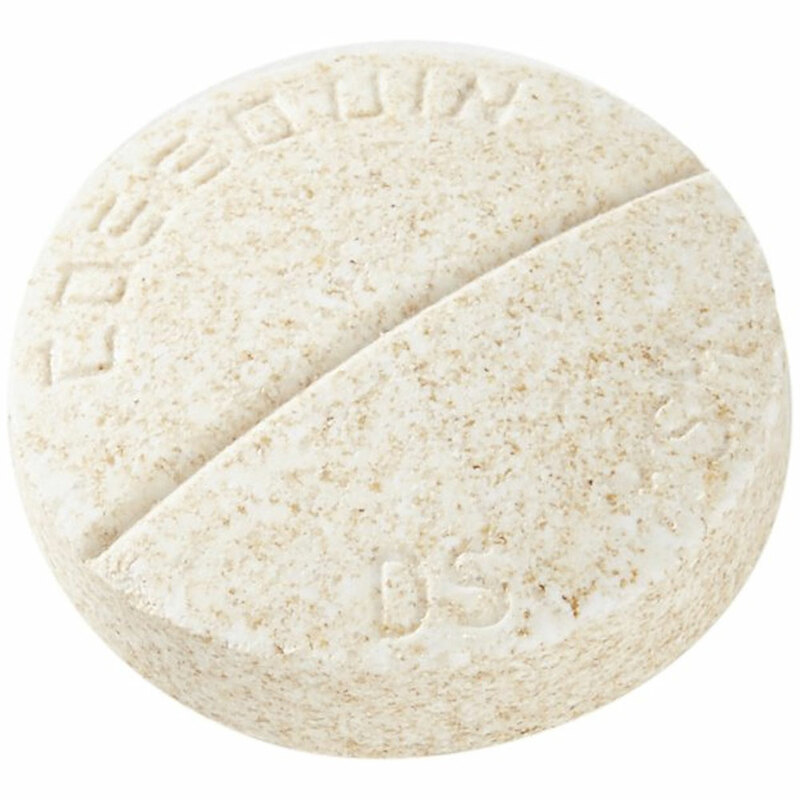 If you notice your dog having difficulty with strenuous activity, such as walking up stairs or jumping up to bed, your dog may benefit from Cosequin DS. 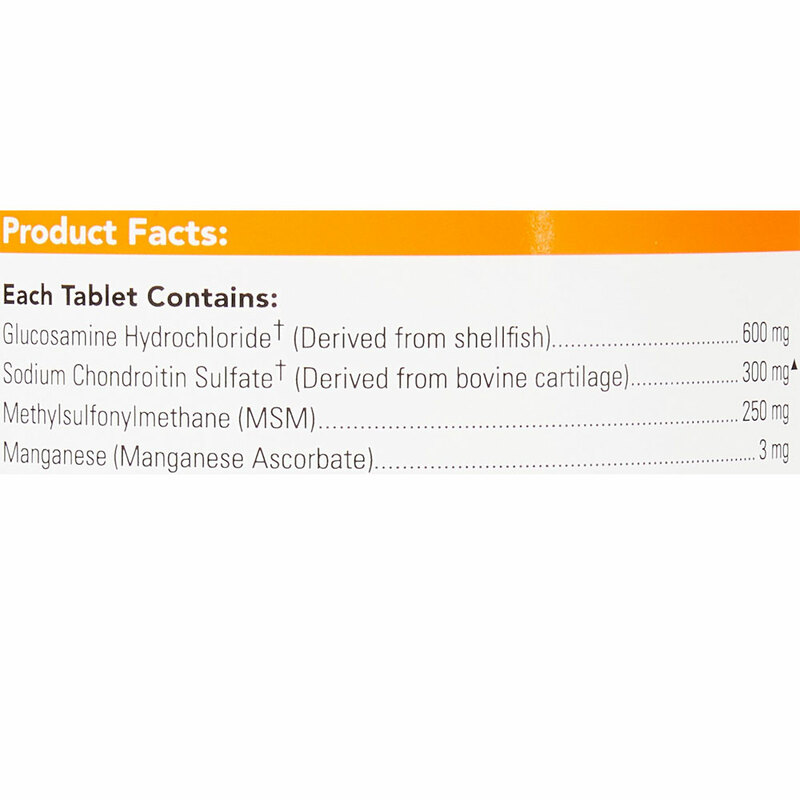 Studies conducted to check the safety of Cosequin have shown no adverse effects in blood work parameters, including complete blood count, biochemical, and clotting values. 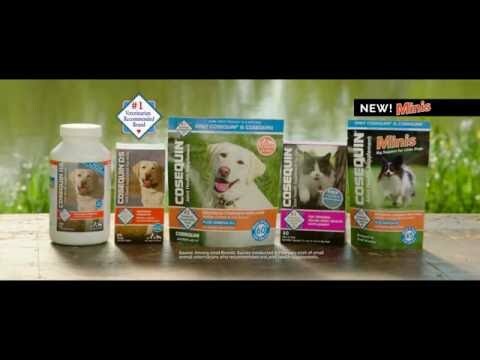 High standards and proven results have earned Cosequin a high reputation among veterinarians and is the #1 recommended brand. 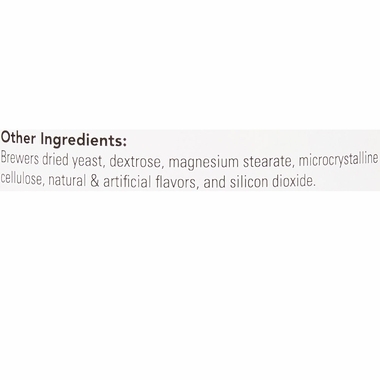 Other Ingredients: Brewers dried yeast, dextrose, magnesium stearate, microcrystalline cellulose, natural & artificial flavors, and silicon dioxide.